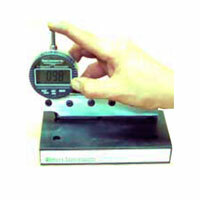 Pit gauges assure compliance with corrosion allowances for equipment wherever corrosion affects materials, such as pipeline, vessels, piping, storage tanks, oil country tubular goods, drill pipe, bottom hole assemblies, bridges and structures, shipping, concrete, and aircraft components. 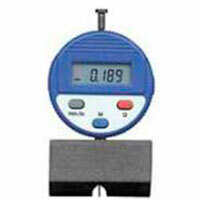 Due to there versatility, many of our Pit Gauges have other uses, such as wear measurement, Weld Alignment, Structural Fit-up, etc. 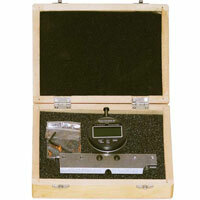 Western Instruments Dial Pit Gauges allow the Corrosion Inspector to conveniently measure Pit Depth or material loss in areas of Weight-Loss Corrosion. 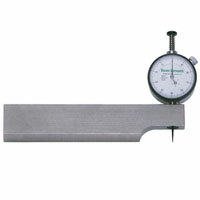 Various types are available for different applications, including the Tri-Gauge® for basic evaluation and the Bridging Pit Gauge for evaluating large areas of weight loss corrosiom. 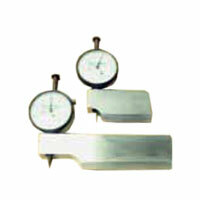 6" (152 mm) Blade, End-mount with Two (2) Adjustable Magnetic Cartridges. 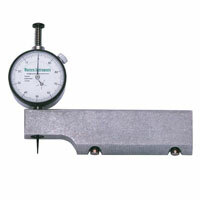 The N88-9B-D Digital Pipe Pit Gauge evolved from specific customer requests! 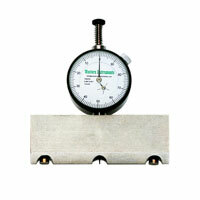 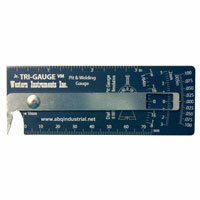 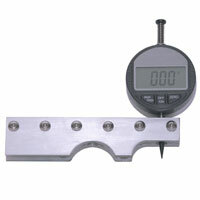 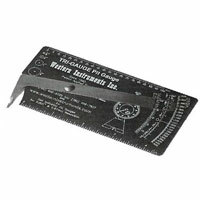 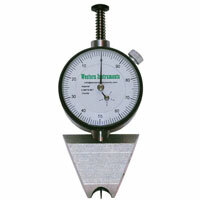 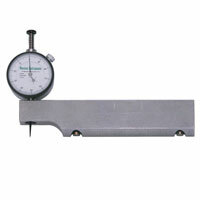 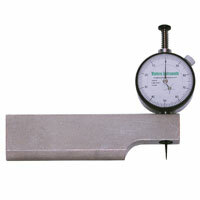 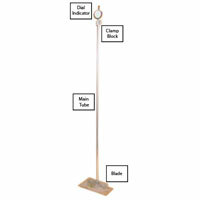 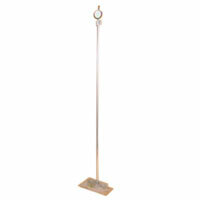 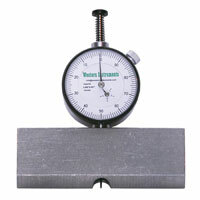 The Tubing Pit Gauge Blade is 60mm (2.36 inch) long, End Mount, with 14mm (0.55") Node Cut-out.